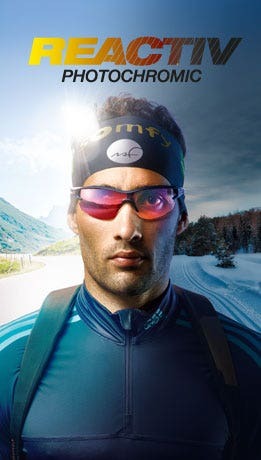 Inseparable from life’s best moments and reflecting the trend for mobile and spontaneous lifestyles, the Travel collection is an expression of Julbo’s DNA. Sunglasses for everyday wear which embody the nomadic and all-conquering spirit of the brand. 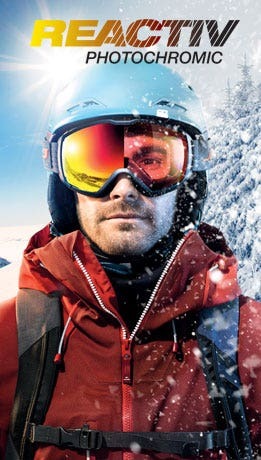 Our exclusive know-how has gone into our Travel Sport version designed for fans of motion, and into Latitude for travellers to the smart cities of the future, at ease everywhere and especially behind their Julbo polarized lenses!